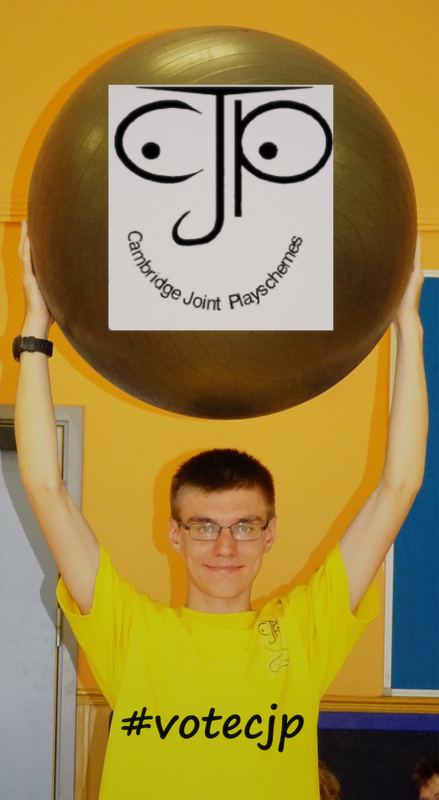 Cambridge Joint Playschemes is a non funded Charity, charity number 1045987. We rely solely on fundraising opportunities, donations and sponsorship from companies to provide our services. We receive no local authority funding even though these young people and their parents are desperately in need of these kinds of Playschemes and respite. There are very few opportunities for children such as ours within Cambridgeshire but the feedback we received from both parents and children makes it clear how much our services are valued. In the past we have held fundraising events such as raffles and sponsored bike rides. The children are always open to new ideas for sponsorship, please feel free to contact us with any fundraising ideas - we would love to hear from you. Unfortunately we didn't win the 2019 Peoples Projects vote. There are still many ways in which you can support CJP, please see below for details. Please help us with our fundraising by considering us every time you shop. There are two ways of helping raise valuable funds for us, and the best part, it won't cost you a penny. 1. Join. Head to https://www.easyfundraising.org.uk/causes/cambridgejointplayschemes/ and sign up for free. 2. Shop. 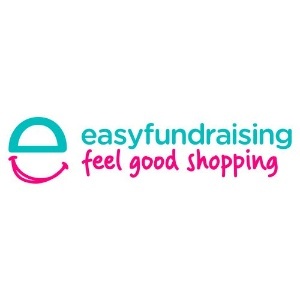 Every time you shop online, go to easyfundraising first, pick the retailer you want and start shopping. 3. Raise. After you’ve checked out, that retailer will make a donation to your good cause for no extra cost whatsoever! There are no catches or hidden charges and Cambridge Joint Playschemes will be really grateful for your donations. AmazonSmile is a website operated by Amazon with the same products, prices, and shopping features as Amazon.com. 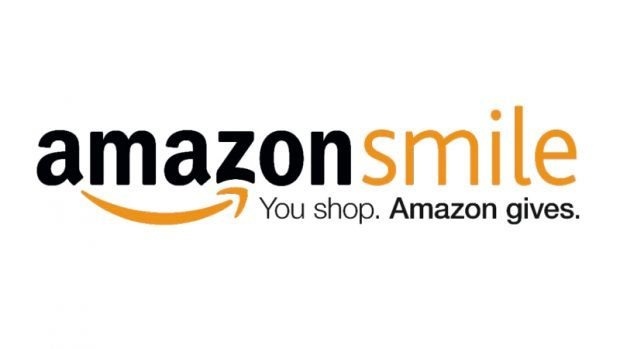 The difference is that when you shop on AmazonSmile, the AmazonSmile Foundation will donate 0.5% of the purchase price of eligible products to Cambridge Joint Playschemes. You can choose from over one million organizations to support.How do I shop at AmazonSmile? To make a donation, however big or small, please use our Virgin Money Giving page.